Home/Urban Survival Podcast Episodes/E252: Facebook, YouTube, and Guns! 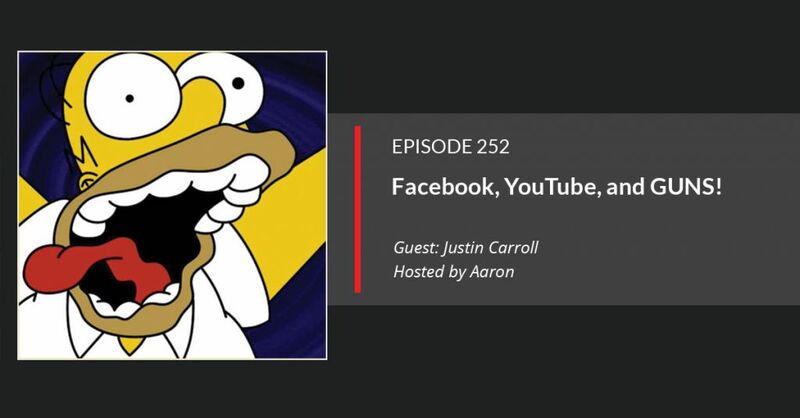 E252: Facebook, YouTube, and Guns! In this episode, we riff on guns, YouTube, and Facebook. And we’ll sit down with Justin Carroll. He’ll us understand Cambridge Analytics and your intimate secrets.